Triton Naval Architects were the founders of the Marine Industry Bash, when they hosted the original Bash (not called "bash" then) in 1992 in Foregate Square. The next Bash was held in 1997 in a marque in Foregate Square and was co hosted by Triton Naval Architects and Basic Hydraulics. From there is went from strength to strength with multi-company sponsorship in 2004, and 2006 with up to 500 people from the Marine Industry fraternty attending, both held at the new venue, Royal Cape Yacht Club. 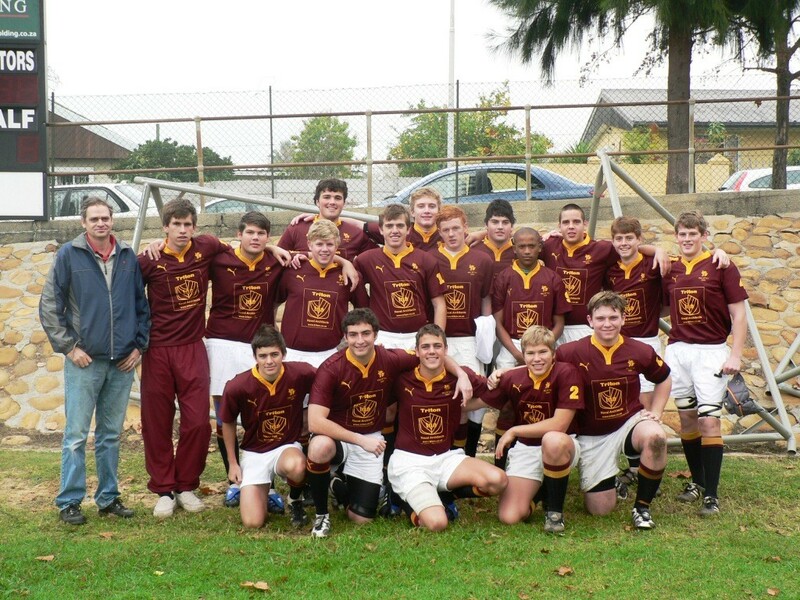 Recently Triton were appoached to sponsor the "Vikings" school level Rugby Team of Paul Roos Gymnasium, in supplying them with custom logo'd rugby jerseys for the 2009 season. 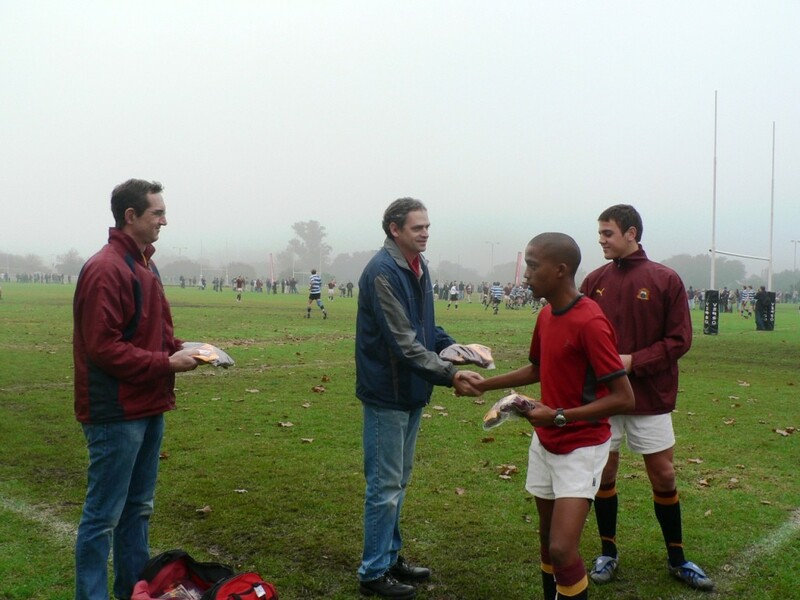 Photo's were taken of their first match in the new jerseys, when they took on Paarl Boys High. 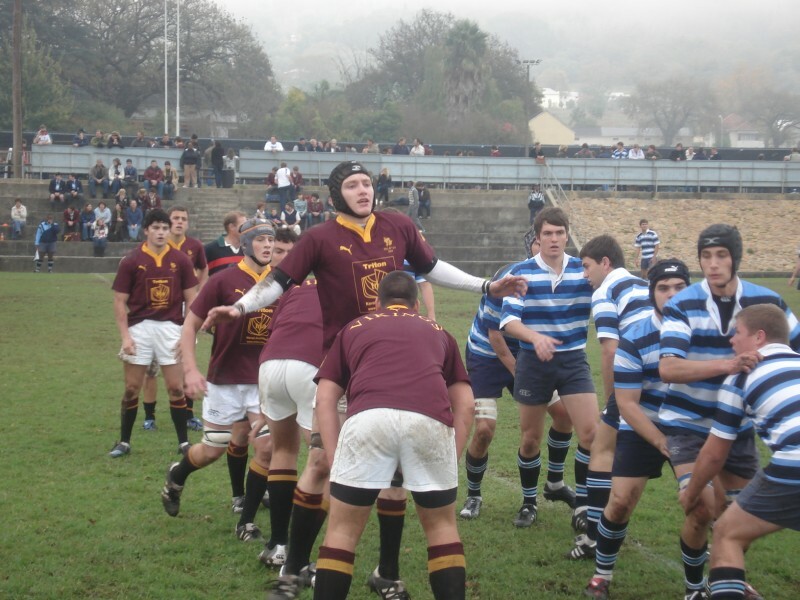 Paul Roos' 1st Team ending the 2009 Season as 3rd Top Rugby School in the country, and the only school to beat Grey College (Bloem)'s 1st team in 3 years.